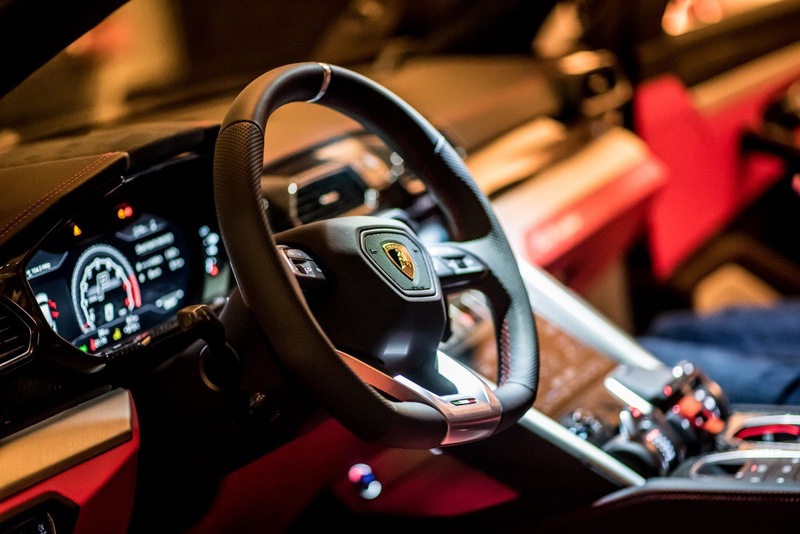 It was only a matter of time before various tuners got their hands on the Lamborghini Urus, and TopCar Design is among the very first to indulge in such a project. At 4,850 pounds or 2,200 kg, the Lamborghini Urus may not weigh as much as some SUVs – but it's still a good 800 pounds or more than 360kg heavier than the Aventador. And with 641 horsepower, keeping all that mass and power under control places very high demands on its tires. 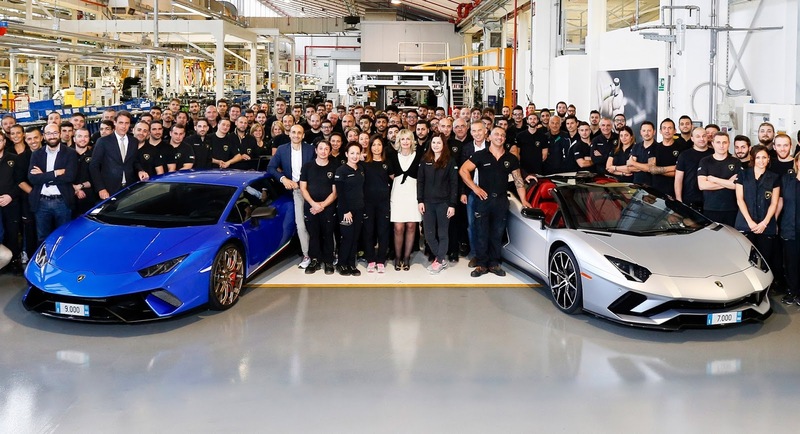 Lamborghini will start assembling the Urus next year, but a couple of them, or more specifically their delivery slots, can already be found on the used car market. 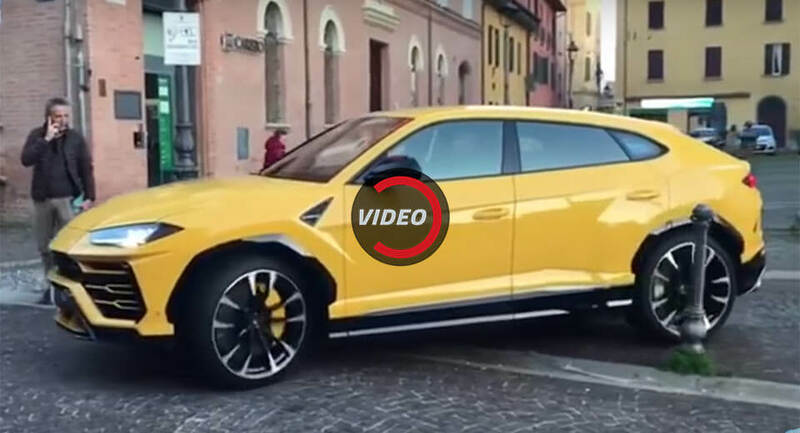 Both dealers are located in Germany and the first one is willing to let ‘their’ Lamborghini Urus go for €330,000 ($393,784), tax included, according to the ad posted on Mobile, adding that the SUV can be configured as desired. The second one says that ‘their’ super-SUV, which will be shipped from June 1, 2018, has been already personalized and comes with a Blue Astraeus exterior over a two-tone leather interior. It’s also wearing 22-inch Titanium Matte alloy wheels and orange brake calipers, and is fitted with plenty of optional extras that should justify its price tag that’s set at €341,530 ($407,543). That’s a huge mark-up for both vehicles, as the Urus has a base price of €171,429 ($204,564) in Europe, £131,500 ($176,679) in Britain and $200,000 in the United States, but in this market there are always customers who want to skip the waiting list and be among the first to own the latest and greatest. Both car dealers appear to be legit, as their home pages reveal a bunch of other vehicles that are for sale, from a Jaguar XF, to a Land Rover Discovery, and from an Audi R8 to a Ferrari 812 Superfast. One of them actually claims to have four Lamborghini Urus SUVs for sale, alongside two Bugatti Chirons, whereas the other will sell you a Ferrari Portofino, with shipping from mid-2018. One of the perks of owning a super SUV with an exotic badge and a twin turbo V8 like the Urus is that, on paper, you can get the best of both worlds. 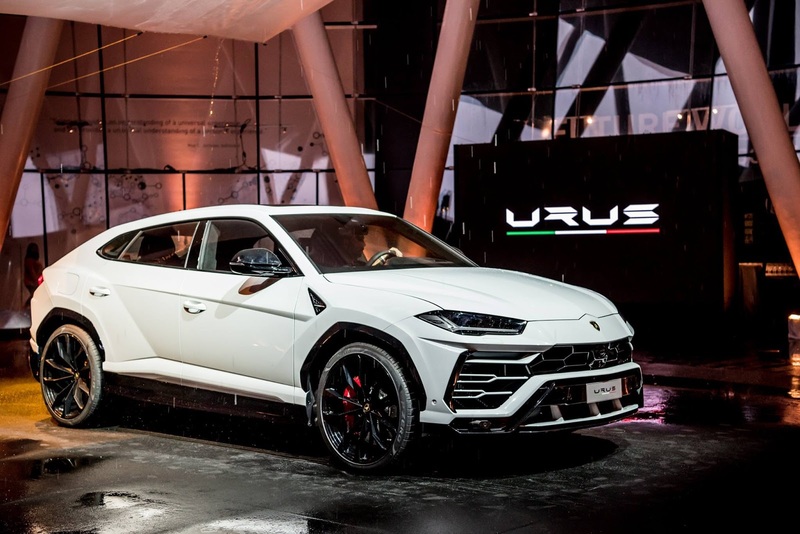 In other words, whereas an Aventador or a Huracan wouldn’t be ideal for hauling your things to a ski resort, the Urus will do that in its stride – which was Lamborghini’s reasoning behind deciding to build it in the first place. This particular Urus painted in Giallo Auge was spotted by Tom8501 in Finkenberg, Austria, on the second day of Christmas. Since the Urus isn’t expected to reach its first customers until the Spring of 2018, we guess it might have been some Lambo/VW Group exec’s ride. Given the conditions, we reckon that whoever was behind the wheel got the chance to sample Neve (Snow), one of the Urus’ six driving modes, which modulates the ESP and other vehicle systems for optimum traction in the snow, and also raises the chassis in order to improve ground clearance. 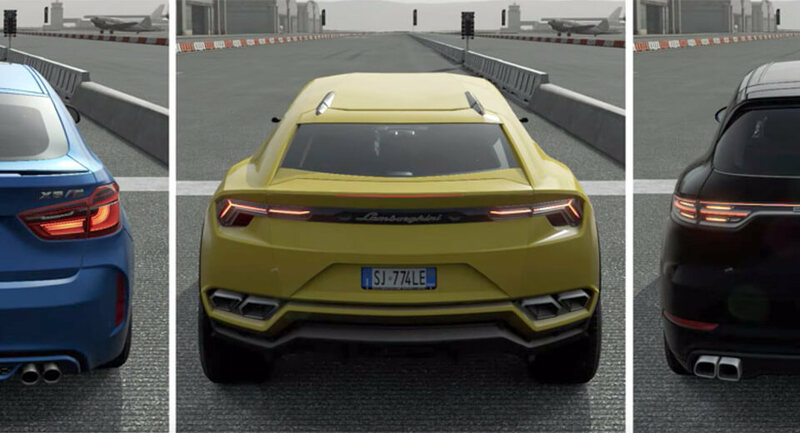 On dry tarmac, the 650 PS (641 HP) twin-turbo V8 will help the Urus accelerate from 0 to 100 km/h (62 mph) in just 3.6 seconds and all the way to 305 km/h (190 mph). Lamborghini have just launched the Urus, which is supposed to be the sportiest SUV on the market right now, so slamming it to the ground doesn’t really make any sense. Well, Kleber Silva disagrees, having penned exactly such a rendering and giving it the ‘Sport Turismo’ moniker, which reminds us of the second-gen Porsche Panamera’s more practical version. There’s no indication whatsoever that Lamborghini is considering a estate shooting brake, and currently they’re hard at work promoting the Urus, which won’t go on sale at least until next spring when the first units will be shipped to the US with a starting price of $200,000. For the foreseeable future, we expect Urus to tackle the Nurburgring and try to beat the Alfa Romeo Stelvio Quadrifoglio’s lap record of 7 minutes and 51.7 seconds, thus claiming the title of the fastest SUV around the Nordschleife. As controversial as it may have been for a supercar maker such as Lamborghini to step out of their comfort zone and build an SUV, it pales next to a Lambo-badged sub-compact hatch. Created by Kleber Silva just for kicks, the rendering appears to have been based on the latest-gen Volkswagen Polo, which adopted the front end and the rear-door design from the new Urus. It’s safe to say that Lamborghini won’t pull an Aston Martin Cygnet, but it does make us wonder what they do have in store now that the Urus is finally out. There have been reports that the shelved Asterion hybrid supercar could be next, whereas others believe that the Estoque concept could be resurrected and put into production using the Porsche Panamera as a starting point. Whatever Lamborghini’s plans may be, they definitely don’t include badge-engineering a supermini; and the world is a better place for that, as we could barely stomach the Cygnet, which, predictably, was a huge failure and did a disservice to Aston’s history and badge. 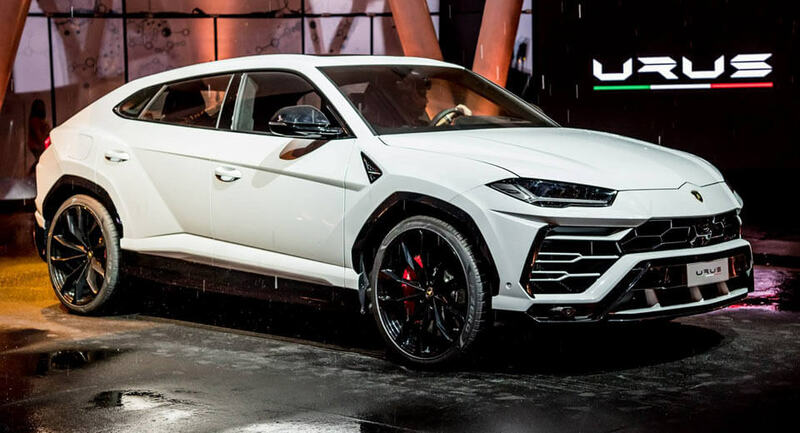 The launch of the Urus has, apparently, sparked a barrage of renderings, the latest of which is this Raton six-wheeler. Emre Husmen, who penned this rendering, followed Lamborghini’s practice of naming its models after fighting bulls. The Raton was a fierce Spanish bull that took the lives of three people in the arena between 2006 and 2011 and injured thirty more, earning the nickname el toro asesino, which translates to “the assassin bull” . The ‘Mouse’, which is its literal translation from Spanish, has a go-anywhere look thanks to its six-wheel design, chunky all-terrain rubber, large square-shaped fenders and huge ground clearance. Apart from sketching it, Husmen said that he imagined the Raton to be powered by a turbodiesel electric hybrid powertrain that would produce in excess of 1,000 horsepower. With the Urus being marketed as the sportiest SUV ever, there’s no chance Lamborghini will ever make a 6×6 version. But if, for argument’s sake, we assume it did, what would you rather have: this Italian super SUV, the Mercedes G-Class 6×6, Kahn’s Land Rover Defender or Hennesey’s Ford F-150 VelociRaptor? 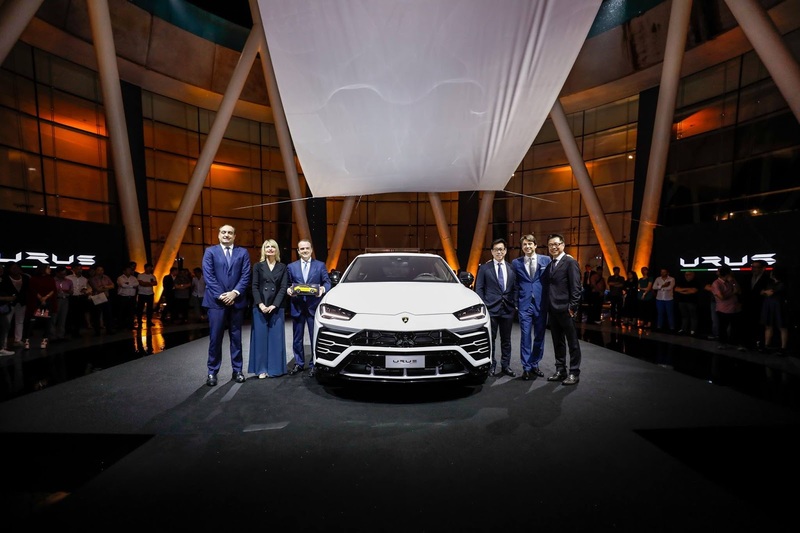 Lamborghini has celebrated the Asian premiere of the Urus by unveiling the super SUV in Singapore, one week after the vehicle’s global premiere in Italy. The event was hosted by the ArtScience Museum in Marina Bay Sands and given the region’s love for Lamborghini, it’s no surprise that enthusiasts and fans turned up to the event in force. 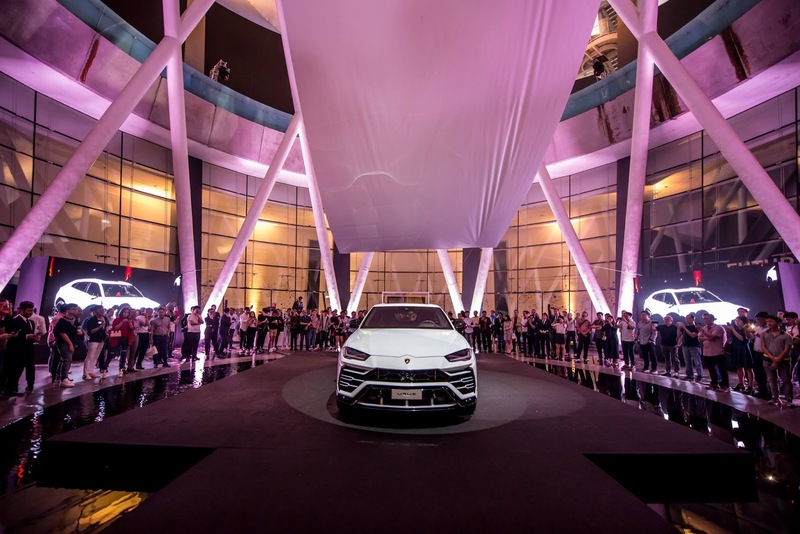 In fact, no less than 122 Lamborghinis took to the streets of Singapore on December 10 to celebrate the launch of the Urus, setting a new Asian record for the largest number of Lamborghinis driven in a convoy. Lamborghini believes the Urus will double the brand’s annual sales and Asia is being targeted as one of the SUV’s most important markets. In China, prices start at 3,130,000 CNY (roughly $473,000 USD). Sitting at the heart of the Urus is a twin-turbo 4.0-liter V8 engine delivering a satisfying 641 hp and 627 lb-ft of torque. This allows for a 0-62 mph (100 km/h) time of 3.6 seconds, and a top speed of 190 mph (305 km/h). 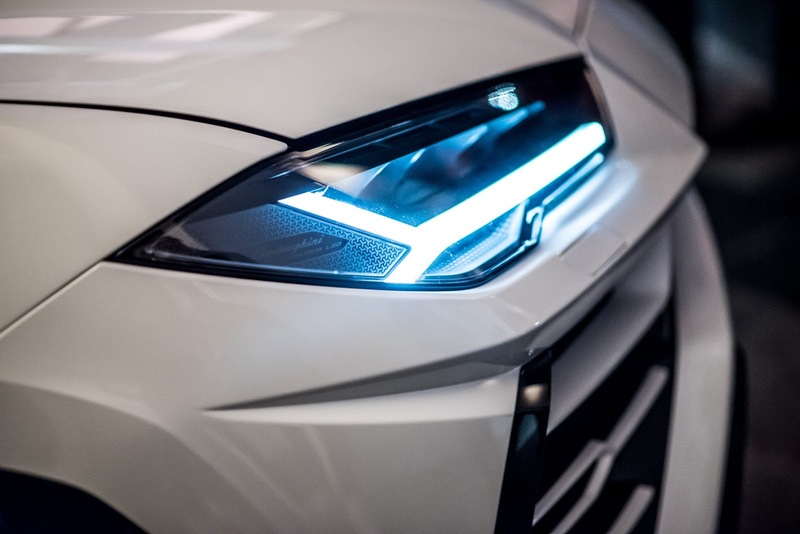 Beyond its straight-line performance, the Urus promises to also be exceptionally potent at a racetrack with the Italian marque targeting a new Nurburgring lap record for an SUV. 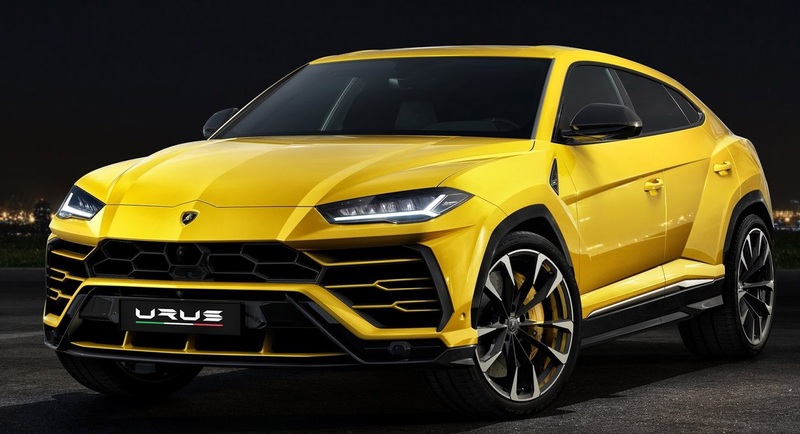 It appears that the web can’t get enough of the new Lamborghini Urus, hence the countless renderings that we come by almost on a daily basis. One digital artist stands out in particular – Aksyonov Nikita, who’s responsible for imagining the Italian super SUV in various body styles, from the extravagant four-door Convertible to the Aventador-inspired SuperVeloce. Most of them, such as the ever-present pickup truck, Tron versions and the one influenced by the Centenario, have absolutely no chance whatsoever of making it into production, but an enthusiastic owner might paint or wrap his/her Urus in Gulf or Martini liveries, and Lamborghini itself could make an ‘S’ version at some point in the future, although with 641HP on tap, its super SUV doesn’t exactly lack for power. As is the case most of the times, these renderings are just for kicks, including the murdered out example with a gigantic rear wing and the off-roader one with a large bulbar at the front, a roof rack and chunky rubber. Nevertheless, if, say, we lived in a parallel universe where Lambo would even consider making one of these utterly unfeasible renderings, which would you have them build?